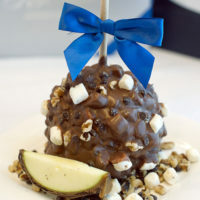 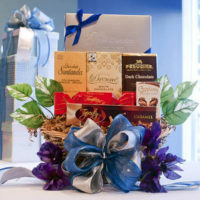 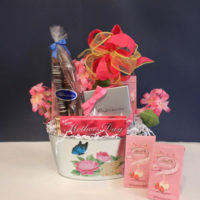 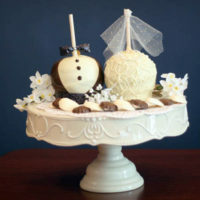 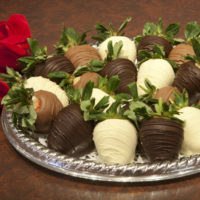 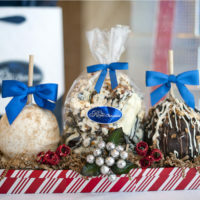 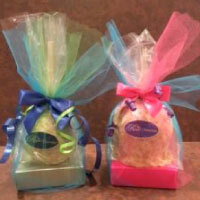 Beautiful and delectable truffles in a variety of fabulous flavors! 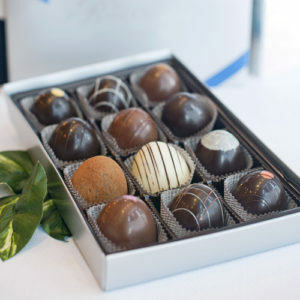 This impressive gift box contains flavors of Chocolate Caramel, White Decadence, Hazelnut, Creme Brulee, Tiramisu, Grand Marnier, Raspberry, All Milk, Chocolate on Chocolate, Amaretto, Toffee Almond, and Chocolate Decadence. 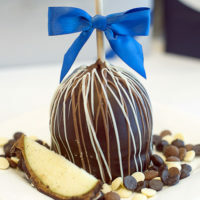 A serious chocolate experience!